Paperback, 5.5 x 9 in. / 96 pgs / 120 color. Edited by Herman Hertzberger. 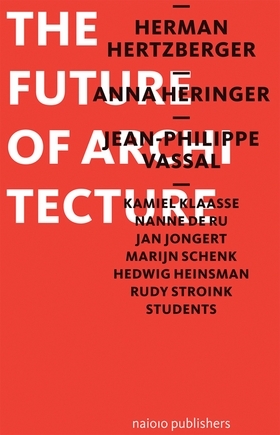 Text by Herman Hertzberger, Anna Heringer, Jean-Philippe Vassal, Nanne de Ru, Jan Jongert, Marijn Schenk, Hedwig Heinsman, Rudy Stroink. Internationally acclaimed Dutch architect Herman Hertzberger (born 1932), an early proponent and practitioner of the so-called school of "structuralism" (sustainable buildings that can evolve to meet their users’ changing needs), invited colleagues and students to reflect on the future of architecture. In the resulting book, Hertzberger, Anna Heringer, Jean-Philippe Vassal and other contributors champion architecture that is low-impact and adaptable. They call for structures that place human comfort and functionality above decoration and egotistical statements. 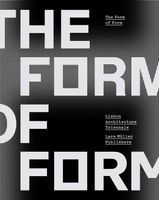 Recognizing the necessity to change the way we build if we want to preserve the planet, this insightful volume challenges designers to imagine new ways of practicing architecture that not only consume fewer construction resources but are also ecologically sound in their long-term energy use. FORMAT: Pbk, 5.5 x 9 in. / 96 pgs / 120 color.